BBT nv // Blog » For sale: 1964 Double cab pickup from very far up north. For sale: 1964 Double cab pickup from very far up north. Fully driving and well handling this is a real driver double cab. Original hoops and tarp… all ready for the road! 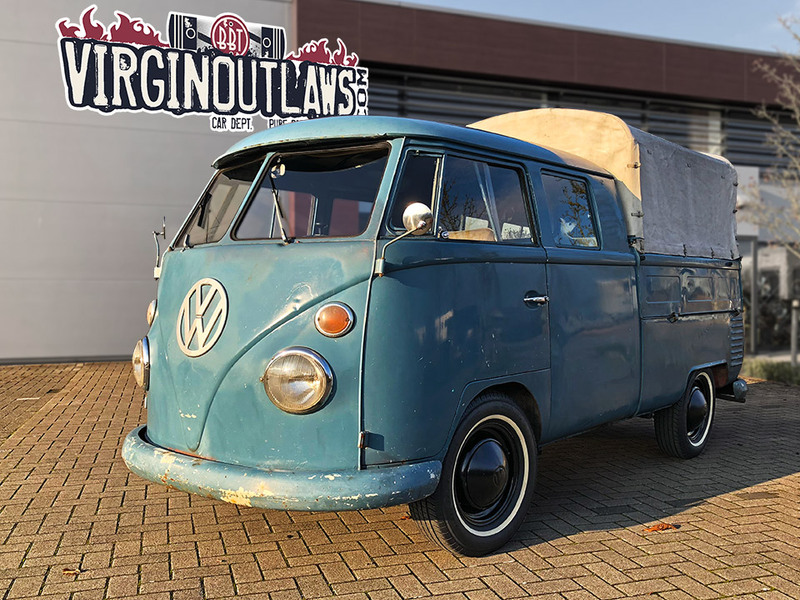 Are you aware of any project Barndoor Single Cabs coming up for sale?